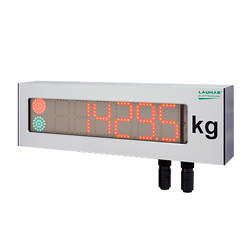 Laumas electronic instruments are built for demanding industrial weighing applications. 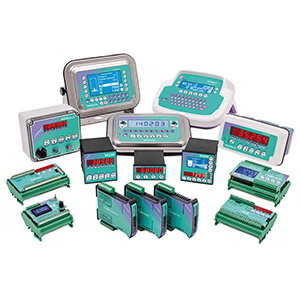 Our wide range of weight indicators, transmitters, batching systems, remote displays, converters, printers and passive fail-safe barriers offer customers the flexibility to design systems to specific requirements. 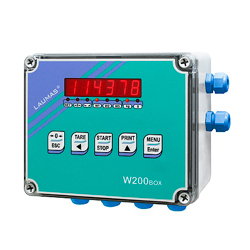 Laumas weight indicators come with logic inputs and relay or optorelay outputs ranging from 2 to 8. 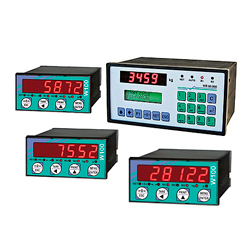 Indicators are available in a variety of materials and come with multiple digit LED/LCD displays with panel, wall, column, and desk mountings available. 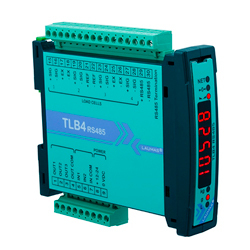 Laumas weight transmitters come in a range of logic inputs, relay or optorelay outputs, and reading channels. Indicators are available as digital, digital-analog, and analog with a variety of mountings including back panel, wall, and junction box. Laumas batching systems are designed to control batching and solve weighing problems with up to 4 scales. 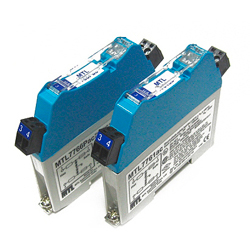 Each configuration has 2-4 output relay modules with 6- or 8-output. Formulas maximums range from 20 to 50. Laumas remote displays are designed for panel and wall mountings with 5 to 8 digit displays. Power supply voltages include 24VDC, 230VAC and 110-240VAC. Sizes vary by unit. The W100RIP unit has an explosion-proof box, is ATEX II 2 GD approved, and includes a heat-resistant transparent tempered glass window. 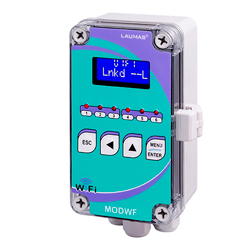 Laumas converters are suitable for connecting a multitude of instruments with protocols such as RS232, RS485, Profibus, USB, Wifi, radio modem, and more. Omega/DIN rail or wall mounting available. 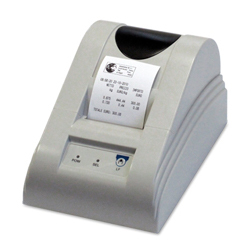 Laumas printers come with RS232 or TTL interface with 115/230VAC external power supply. Wall, desk, and panel mountings are available with simple software included for company logo and data printout. Laumas passive-fail safe barriers are ATEX II (1) GD approved and ready for standard Omega/DIN rail mounting. Units measure 105 x 12.6 x 82 mm.